Hold on to your wallet: The cost of raising a child just skyrocketed. According to the USDA's latest Expenditures on Children by Families report, parents can expect to spend a heart-stopping $233,610 raising a child from birth to age 17. If you want to avoid the poorhouse, it's important to be on the lookout for ways to save — especially on necessities like food, diapers and medicine. Warehouse clubs like Sam's Club, BJ's Wholesale Club and Costco are savings hot spots for moms and dads looking to buy in bulk on a budget. In fact, according to WCPO, a study by Krazy Coupon Lady Joanie Demer revealed that Costco prices are 12 percent less than Amazon Prime prices, and Sam's Club prices are 7 percent less. While buying in bulk at membership prices might seem like a no-brainer, not everything in these stores is worth your hard-earned money. 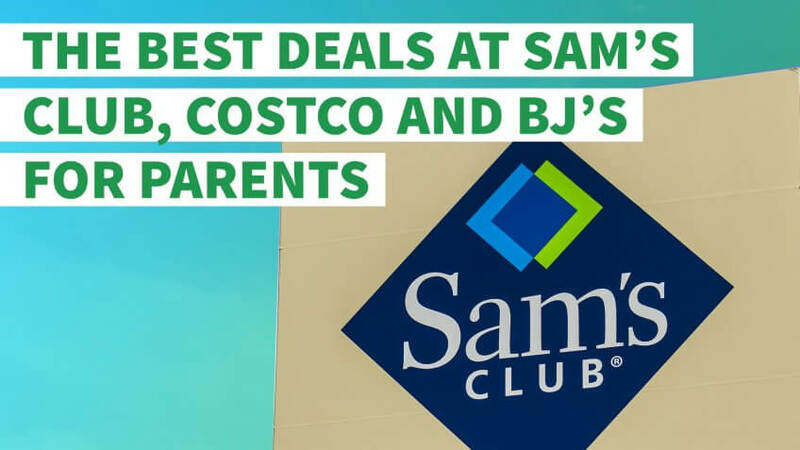 GOBankingRates asked the experts and crunched the numbers to uncover the best deals for parents at Sam's Club, Costco and BJ's. From potty training pants to cough syrup, see the top warehouse store deals to stock up on during your next shopping run. "From small household gadgets to toys, parents use a lot of batteries," said Trae Bodge, smart shopping expert for cash-back site Splender. If you're looking to score a great price on this essential, Costco is the best place to go. 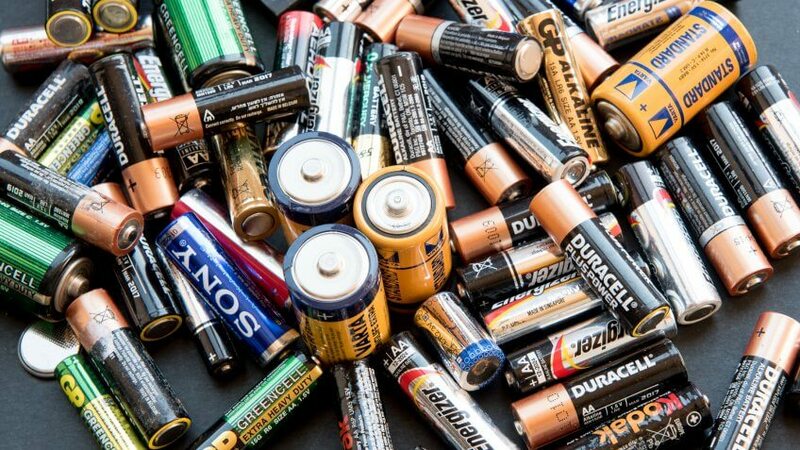 Bodge said that AA Duracell batteries cost about 38 cents each for a pack of 40 at Costco versus 58 cents each for a pack of 24 at Target. In this category, Costco also outperforms the other warehouse clubs. Currently, Sam's Club has AA Duracell batteries for about 53 cents each, and BJ's has them for 67 cents each. In addition to Duracell, Costco sells Kirkland-brand batteries for 26 cents each for a package of 72. However, parents might be better off going with the name brand for this buy. According to reviews posted on the Consumer Reports site, the Kirkland batteries have a tendency to leak and damage electronic devices. The Breastfeeding Center of Ann Arbor estimates that a family spends between $1,138 and $1,188 a year to formula-feed a baby. Fortunately, warehouse clubs usually carry their own house brands of formula, many of which are just as good as the name brands — but a lot cheaper. "Kirkland Signature (Costco), Simply Right (Sam's Club) and Berkley Jensen (BJ's) generic-brand infant formula generally cost 50 percent less than name-brand formulas, which can save parents roughly $600 in the first year if they're full time formula users," said Sandra Gordon of BabyProductsMom.com. AOL Finance ran a cost comparison of formulas across stores and found that Costco had the best prices, beating out both store and generic brands from Target and Walmart. 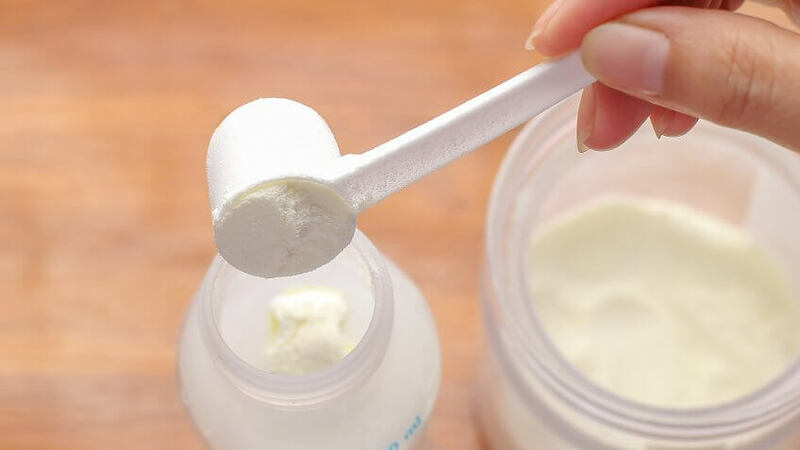 Gordon also noted that all the infant formula sold in the U.S., regardless of brand, is regulated by the FDA, and generic brands must be nutritionally equivalent to name brands. "For every type of name-brand formula available, there's a store-brand formula equivalent," said Gordon. Parents of elementary school kids might feel like their youngsters are always sick. And that's not far from the truth. A CNN report revealed that youngsters get 8 to 12 colds or flus per school year on average. 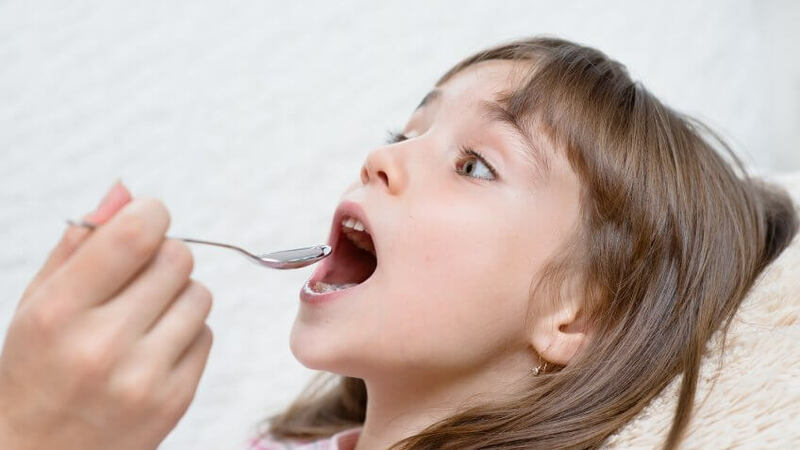 If it seems like you're always shelling out for medicine, consider heading to Costco the next time your kiddo gets the sniffles. According to a 2015 study from Consumer Reports, Costco has the cheapest prescription drugs, outperforming stores like Walgreens and Walmart. Costco also has a wide range of low-cost children's generic and name-brand medicines for cough and cold, fever and pain and allergies. Even low-cost leader Walmart can't beat the warehouse store's prices in this category. Currently, Zarbee's cough syrup sells for $1.75 an ounce at Walmart, compared to about $1 an ounce at Costco. If you have an infant or toddler in the house, you probably go through a lot of wipes. However, you don't have to purchase the most expensive brand to protect your baby's bottom. "Parents shouldn't automatically ignore the 'house brand', like Costco's Kirkland," said Bodge. Kirkland-brand baby wipes are a very popular buy among parents because of the product's low price and high quality. A 900-count box of Kirkland Signature baby wipes costs just $19.99, or 2 cents per wipe, at Costco. And according to reviews on the store's website, the Kirkland wipes are soft, durable and gentle on sensitive skin. These wipes are also free of alcohol, chlorine and parabens, which can trigger allergic reactions. Soft from the Tencel® fibers they contain, Kirkland wipes are also thick and textured to make clean-ups easier. Like baby wipes, diapers are significantly cheaper at Costco because of the bulk pricing. "As long as your baby is on the low end of the weight range for a diaper size, buying in bulk can be economical," said Bodge. "For instance, Huggies Little Movers in size 6 are 32 cents each for 120 at Costco (after a $7 rebate) and 41 cents each for 104 at Target." 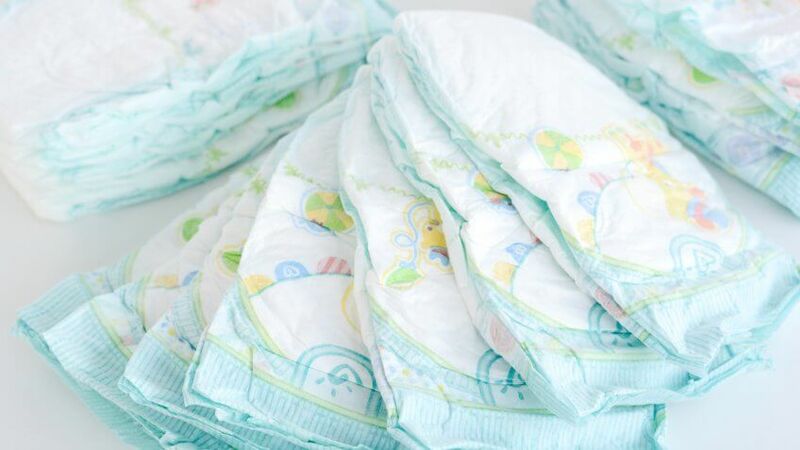 Of course, moms and dads should beware of buying in bulk if babies are at the top of the weight range; the last thing you want is to wind up with 50 diapers that no longer fit your little one. Parents also rave about the quality of Kirkland-brand diapers. In fact, Good Housekeeping crowned Kirkland the "Club Champ" in a lab evaluation of 29 diaper brands. Potty training takes time, and parents should be prepared to go through a lot of training pants before their little ones get the hang of things. Fortunately, warehouse clubs have super-low prices on Huggies Pull-Ups, one of the most popular training pants on the market. Both Costco and BJ's offer Pull-Ups-brand training pants at $34.99 for a box of 102. By comparison, Target charges $24.99 for a box of 66. However, you'll score the best deal on this item by visiting your local Sam's Club, which offers a box of 124 Huggies Pull-Ups for just $34.98. When the weather starts to warm up, warehouse stores will often bring out the beach gear, including towels, surfboards and beach chairs. The prices on these seasonal products tend to be lower than those from other retailers — especially stores that are close to the beach or popular tourist areas. For example, Costco sells Tommy Bahama backpack beach chairs for $39.99 each. The same item costs $59.99 at Bed Bath & Beyond. And Sam's Club offers 100 percent cotton oversized beach towels for $11.98 each, compared to $14.99 at Kohl's. You can even save on sports gear at warehouse stores. 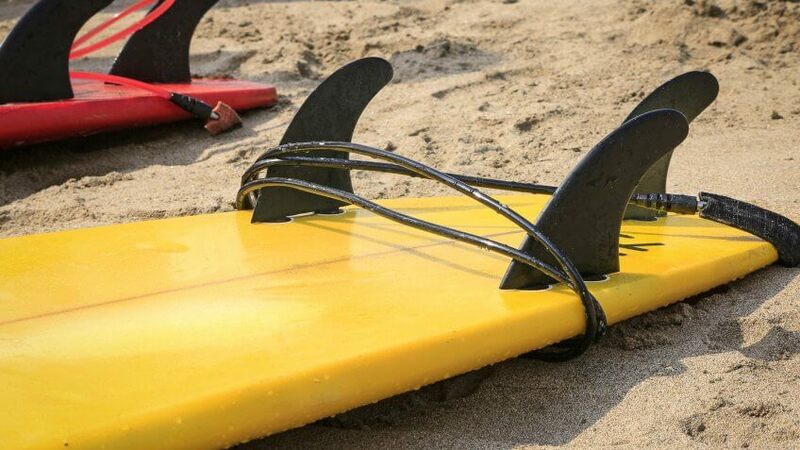 Costco sells the popular and well-rated 8-foot Wavestorm surfboard for $149.99. According to Bloomberg, this type of entry-level soft board typically sells for around $300. Of course, the best buys for parents aren't always items for the kids. After a long day taking care of the little ones, many parents like to relax by indulging in a little vino. And warehouse clubs have awesome deals on wine. Unlike many other wine sellers, Costco keeps its margins low and its standards high, delivering quality, house-brand wine at great rates. According to a 2015 article by Wine Spectator, wine connoisseurs on a budget should try Costco's Kirkland Signature Châteauneuf-du-Pape, which scores in the high 80s or low 90s and costs just $20 a bottle. Other favorites include the $9 Medoc red (86 points), a $7 Mendoza Malbec (87 points) and a $7 Prosecco from the tiny Asolo DOCG. Cheers! Warehouse clubs can save parents a significant amount of money on some of the most essential basics. However, it's important to remember that entrance into these clubs comes at a cost; a Costco annual membership starts at $60, Sam's Club starts at $45 and BJ's starts at $50 — so, you'll need to shop at these stores regularly to recoup these costs. 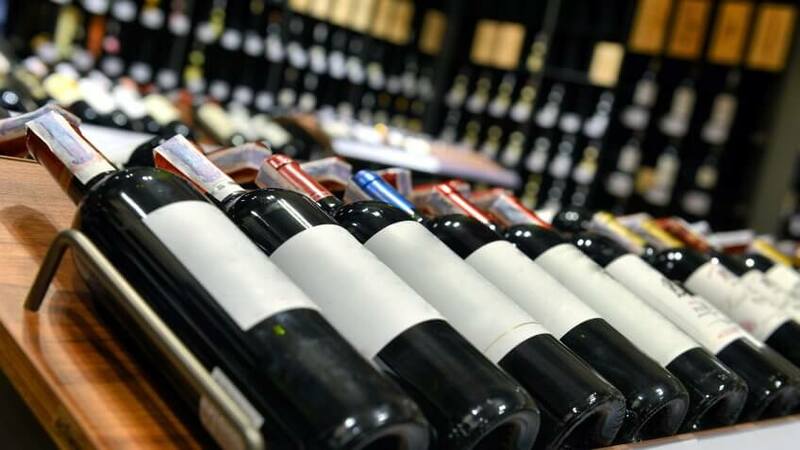 We can't guarantee that you'll put a major dent in your kid's $233,000 price tag, but with any luck you'll save enough cash to keep your wine fridge stocked for the long haul. You don't need a Costco membership to shop at this warehouse store. Here's how to get in the door. Here are some of the very best deals you can get at Costco. Is My Sam’s Club Membership Really Saving Me Money?